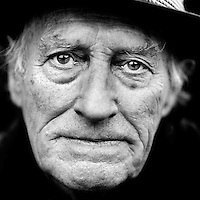 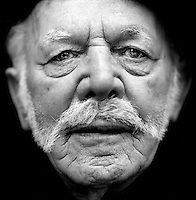 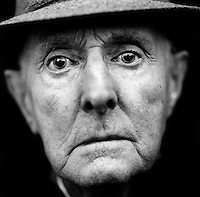 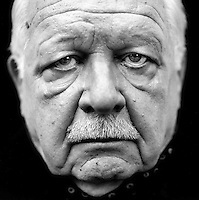 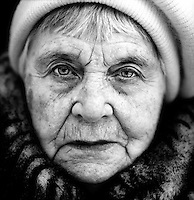 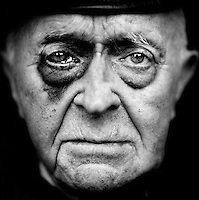 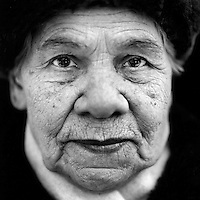 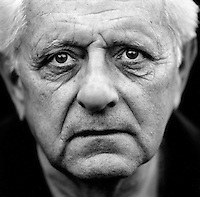 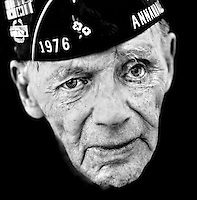 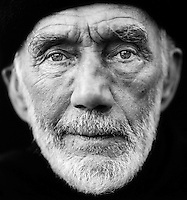 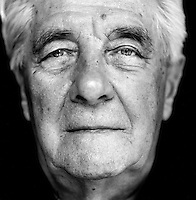 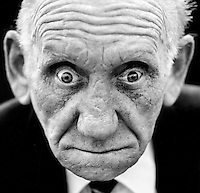 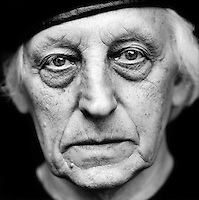 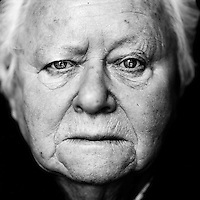 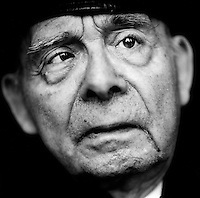 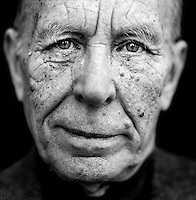 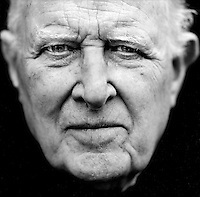 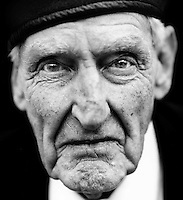 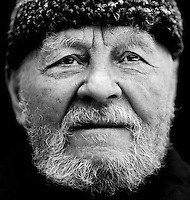 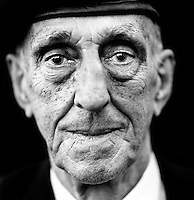 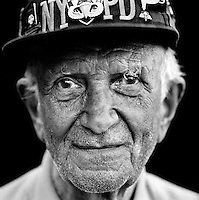 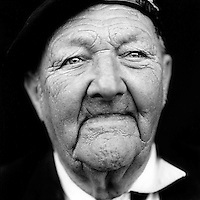 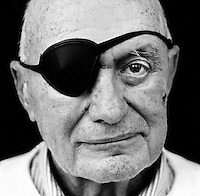 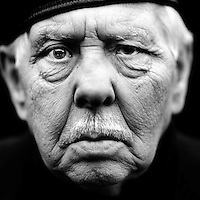 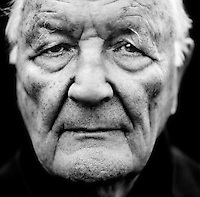 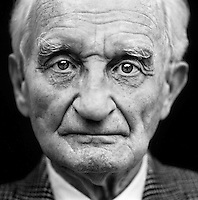 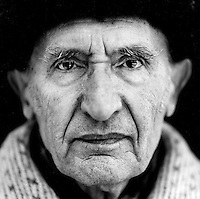 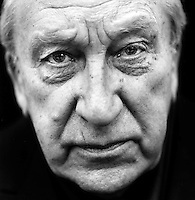 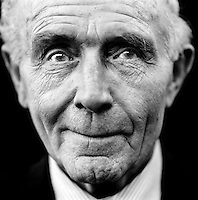 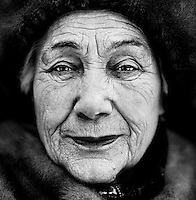 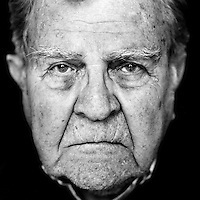 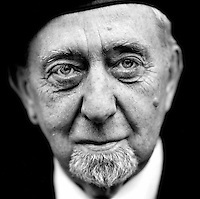 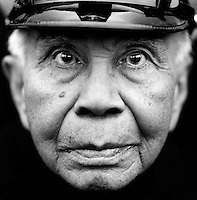 Following the 60th anniversary of the end of World War II in 2005, Martin Roemers produced a series of photographs of veterans from the Netherlands, the United States, the United Kingdom, Russia and Germany. 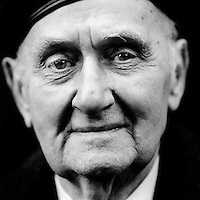 The pictures are accompanied by short interviews. 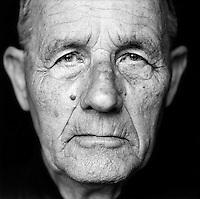 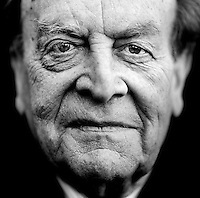 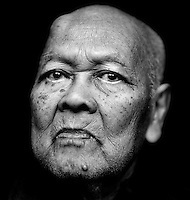 Whereas the photos are unambiguous, the interviews describe extraordinary individual stories. 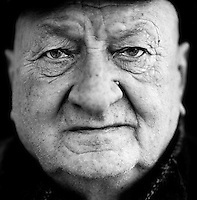 Roemers explains his motivation thus: "I wanted to document this because I was moved by these people who, sixty years on, are still so actively and visibly involved with their past. 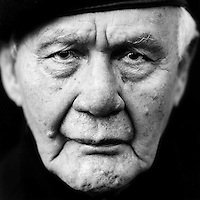 I also feel that, after sixty years, all those involved have acquired a common history." 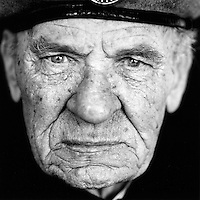 The images are gathered in the book 'De eindeloze oorlog - The never-ending war', published by QV Uitgeverij.